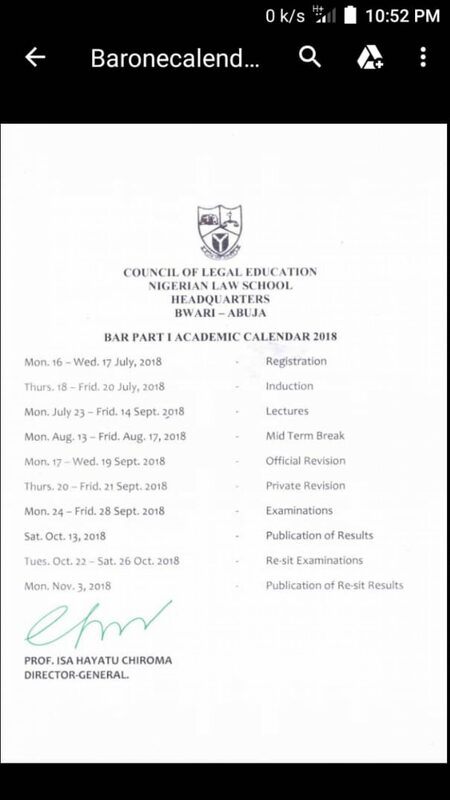 Am sure you all have seen the Bar 1 2018 academic calendar published here since the 27th of June,2018.You should be expecting the release of the admission list a week before the 16th July,2018 scheduled resumption. For those who have not secured their apartments, its high time you did that as time is running out and very few apartments left. Click on this link to view the calendar if you haven’t seen it yet. This is the Website of Etuk.ng,the official online rental platform for all private Law School Students Apartments,www.etuk.ng. This isn’t the Law School website and we can’t say for sure when the Law School wishes to commence. However,going by previous years activities,admission processes usually starts sometime in April while commencement of admission/ resumption of School starts in June/July. So going by that,we hope that the application processes will commence before this month is out.